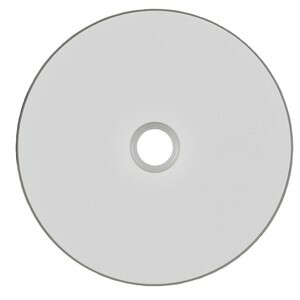 Inkjet printable discs feature a blank top surface, specifically designed for label printing with an inkjet disc printer. Media Supply carries disc publishing systems from Epson, Microboards, Primera and Rimage that will duplicate and print any of the inkjet CDs listed above, as well as inkjet printable DVDs and Blu-ray Discs. * These automated systems allow unattended production of up to 100 discs at a time, making them an ideal solution for anyone who produces custom printed discs. Get your inkjet printable CDs from the experts at Media Supply. Order online or feel free to email or call us at 1-800-944-4237 for more information.